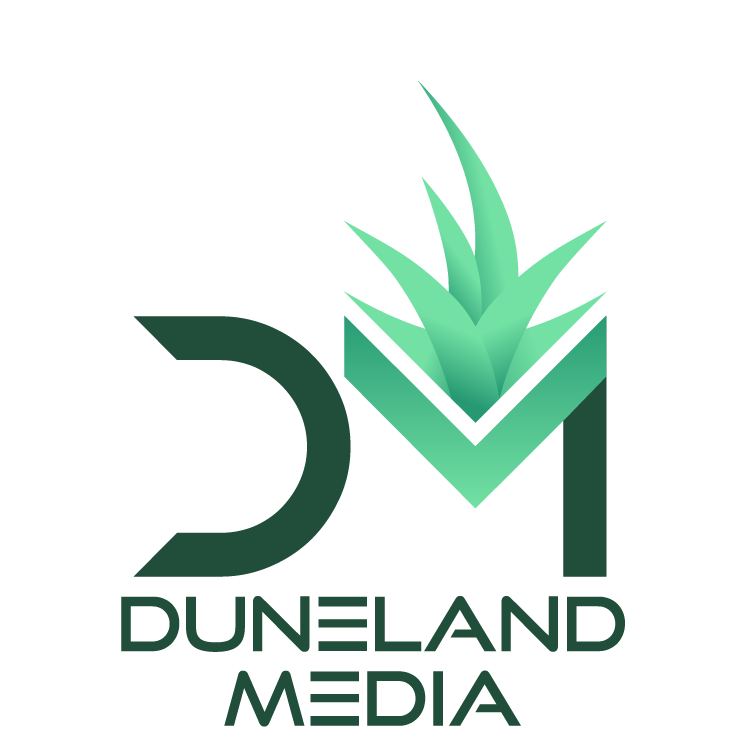 Duneland Media has been working in the digital marketing space for over 10 years. Our team of professionals has been delivering successful results to our clients on a consistent basis over the last decade. We strive for the best possible results for our clients’ programs. We work thoroughly to help you achieve your marketing goals while keeping a keen focus on customer satisfaction.